Jul. 3, 2017 12:30 p.m.
British Columbia’s 2017 wildfire season hasn’t heated up just yet, according to BC Wildfire Service numbers. So far this year, about 1615 hectares have burned around the province. Last year, enormous fires in the Prince George fire centre pushed that number of to about 92,513 hectares burned by the end of June. The number of fires saw an increase as well. There were 84 wildfires during the first six months of 2016 but only 25 in the same time period for 2017. In total, the province spent $122.9 million fighting wildfires last year. Spokeswoman Claire Allen says there were about 30 new wildfire starts over the Canada Day weekend and 20 of them are believed to be human-caused. The province called the start of 2016’s wildfire season “unusually early and active,” but noted that the season as a whole was not out of line with previous years; in fact, 2015 had close to three times the amount of land burned by wildfires compared to 2016. B.C. currently has 13 active fires: two each in the Cariboo, Northwest and Prince George fire centres, one in the Kamloops fire centre and three in the Southeast fire centre. 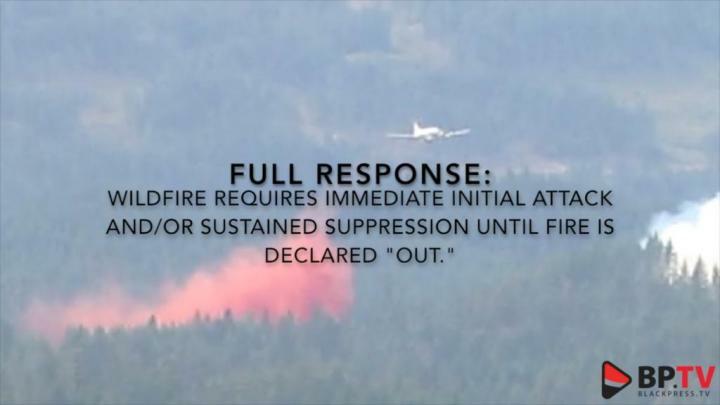 WATCH: Do you know the new wildfire terms?